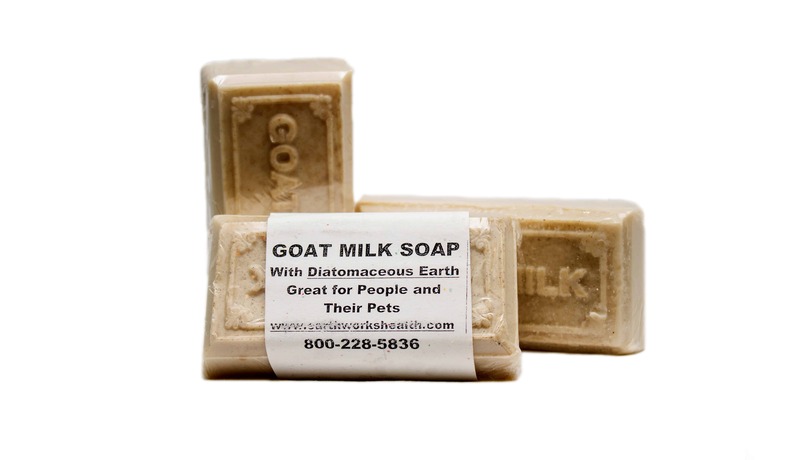 Goats Milk & Diatomaceous Earth Together! 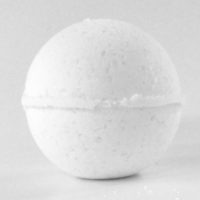 Used Safely On Any Area of the Body! 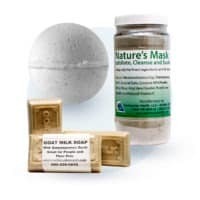 This unscented and natural 4oz bar is loaded with Diatomaceous Earth for cleaning and firming, while goats milk is added to help moisturize and restructure any area of the skin. Goats Milk Soap with Food Grade Diatomaceous Earth works gently on areas like your face, neck, and back to control acne, and can work as a substitute for shaving cream. Produced in a friendly and green environment! 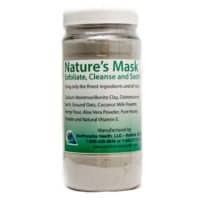 Click here to find our more about our Beneficial Cosmetic/Skin Products! Use daily and/or as often as needed! 4 Essential Oil Scents! Free Shipping! Esthetician approved! Perfect for ALL skin types! Perfect for all your skin needs! Save 4.00 right now!